The new 6V2 is the flagship of Jomo Audio’s Signature series, an audiophile category next to the Pro Audio series. As I already hinted, the Jomo6 V2 is not necessarily a v-shaped monitor. Bass elevation is modest and mostly impresses with sub-bass rather than forward slam. With mids being well separated and airy, I can absolutely deal with a hint of coloration. Same goes for the smooth treble that does preserve a little sparkle but overall plays it very safe. It’s a tuning that does not want to stress the listener but also tries to be neutral in the most enjoyable way. The great weight of fundamentals and soft treble – though with good air – derivate from what a usual reference monitor would reproduce (presumably including the Jomo6R). But it all comes together nicely and allows the music to really pull you in. It might just be in the details, but it is the details that turn a monitor that could have been analytical into pure musicality without fatigue. Picking up on the kitchen reference earlier, I am happy to say the dish served on this plate is very delicious! 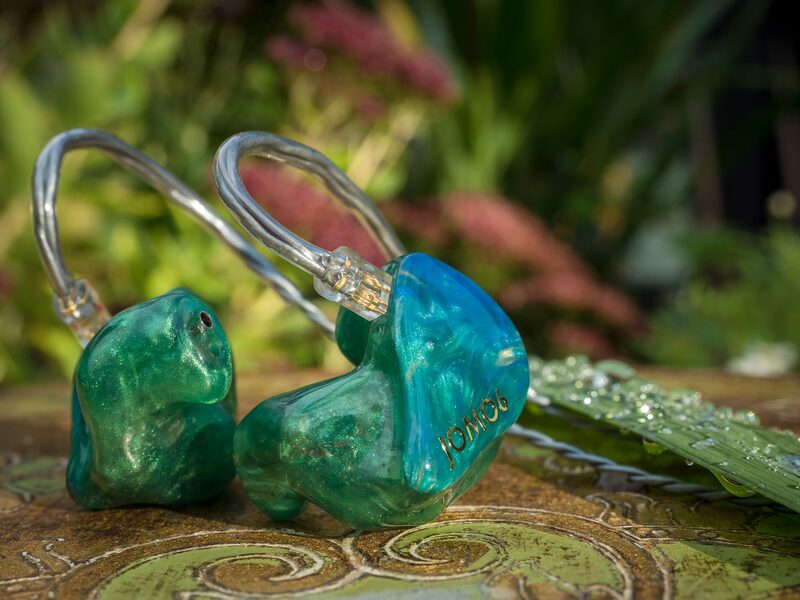 The Jomo6 V2 are great all-rounders that impress with a big soundstage and do well with any genre. The bass does extremely well with movies too and I recommend the Jomo6 V2 to users that are looking for a good all-rounder with multiple applications and sources.